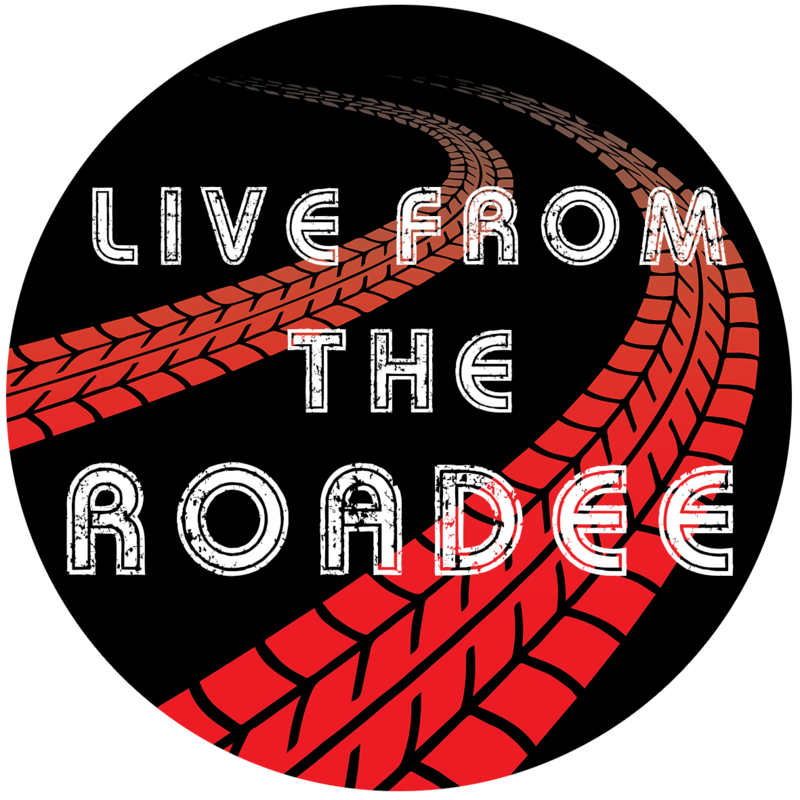 Our principal initiative in the community is the production of a television show we call ‘Live from the Roadee’ which showcases local artists and musicians performing their original material, all recorded and filmed live in our state of the art mobile recording studio ‘The Roadee’. The Show is broadcast on Latest TV three times a week. We have produced twenty episodes of the show over the last nine months. We have been travelling all over Sussex visiting music venues and pubs that promote open mic nights or folk and blues clubs, giving artists the opportunity to have a FREE live recording session with us, so that they get the vital experience of using a professional recording studio and discover how friendly and accessible our producers/engineers are , thus taking away the fear factor often associated with recording your own material for the first time. We have recorded over 300 artists over the last year in this way. From this initiative we have featured 100 of the new artists on our shows, which has given them an invaluable opportunity to feature themselves and their music on local TV, which is obviously a great promotional platform for them in Sussex. We have also set up a Facebook group known as ‘The Roadee Community’ to give any artists that have recorded with us the chance to connect with likeminded individuals for collaborations and extra promotion. Want to see some episodes?